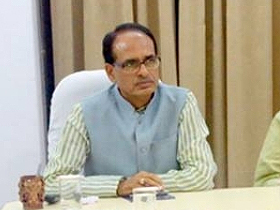 Chief Minister Shivraj Singh Chouhan said that Mahila Rozgar, Swarozgar Mela will be organised in every district to connect women with employment and self-employment. 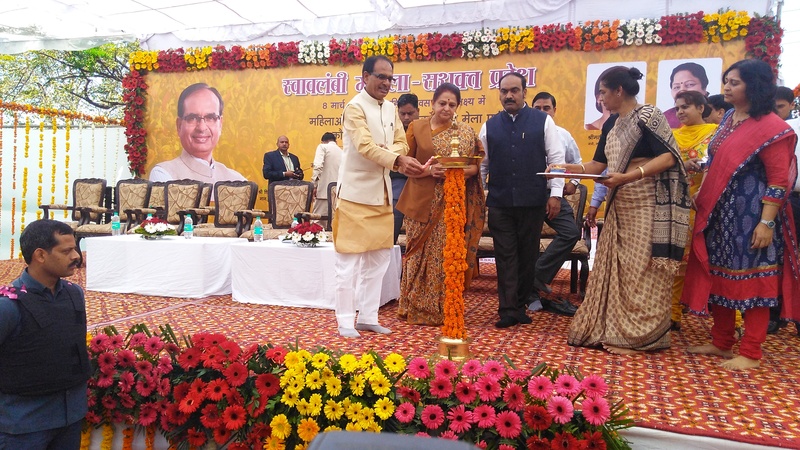 He was inaugurating the Swavalambi Mahila-Sashakt Pradesh' Rozgar-Swarozgar Mela for women at Bhopal Haat. The Chief Minister said that every day should be dedicated to the empowerment of women for which education along with employment is must. He said that full attention must be paid to the education of girls. The expenses on the education of girls will be met by the government. This is important for women empowerment. Women must stand on their own feet. Opportunities for their employment will be discovered. Women who wish to start their own enterprise will be given support by the government. 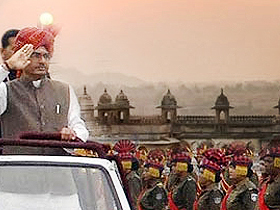 Government will take the guarantee of return of loan taken for employment. Women and Child Development Minister Smt. Archana Chitnis said that there are several job opportunities for women. He said that women must begin their work with confidence for their families. To make women self-relaint financially is the topmost priotiy. A Mahila Sammelan of women who start their own enterprise will be organised next year. The Chief Minister distributed loan amount and certificates to women entrepreneurs and women desirous of starting their own start-ups who participated in the Skill Enhancement Programme. On this occasion Chairman Madhya Pradesh Employment Board Shri Hemant Deshmukh, Principal Secretary Women and Child Development Shri J.N Kansotia, Collector Bhopal Shri Nishant Varvade and women in large number were present.